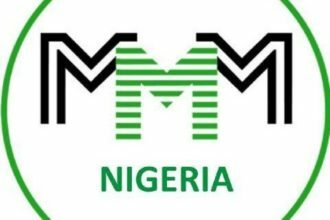 The notorious ponzi scheme, MMM has issued a fresh threats to its participants as it announces freeze on some investors. The pyramid scheme said it planned to launch the new rules which will “stop the growth of confirmed Mavros acquired before the 1st of January 2017’’. 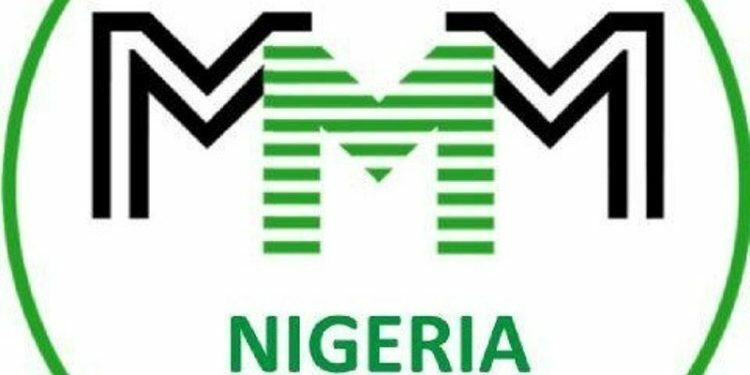 It also added that it will freeze the bonuses received before the 1st of January 2017 so that limited withdrawal of Mavro-2016 will include only contributions, not bonuses.